Author: Crile, George Set In . . . The bestselling true story of a Texas congressman’s secret role in the Afghan defeat of Russian invaders is “a tour de force of reporting and writing” (Dan Rather). A New York Times, Washington Post, and Los Angeles Times bestseller. 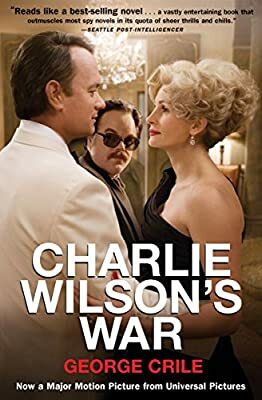 Adapted into a film starring Tom Hanks, Julia Roberts, and Philip Seymour Hoffman, Charlie Wilson’s War chronicles an overlooked chapter in the collapse of the Soviet Union—and the emergence of a brand-new foe in the form of radical Islam.